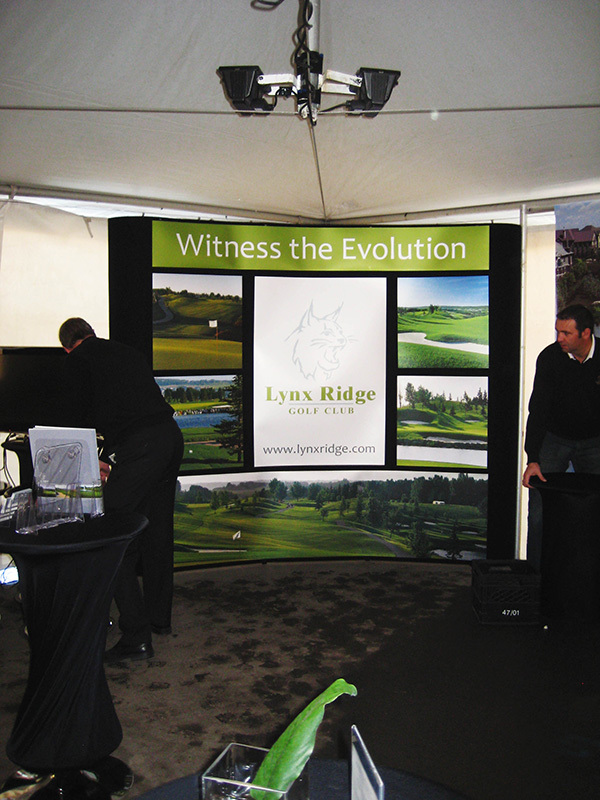 We can help you with your portable exhibiting needs. 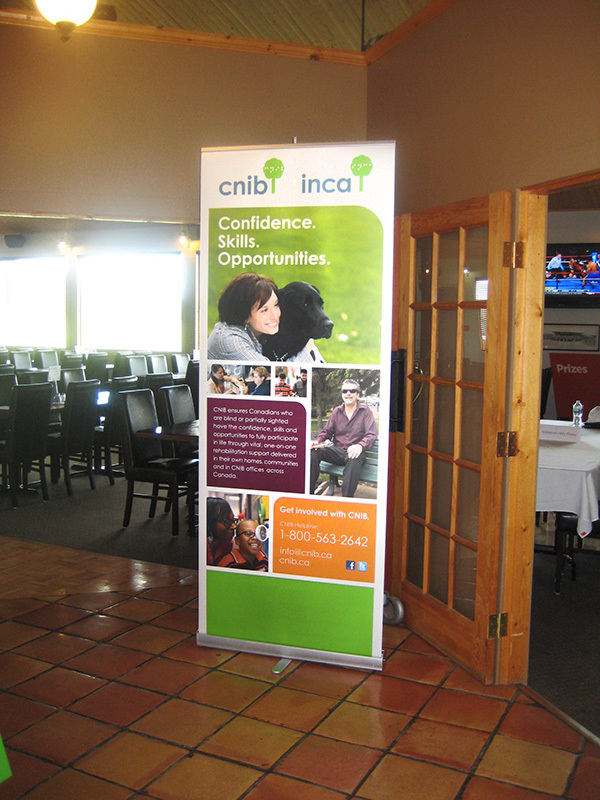 ABL Offers a full range of pop-up displays and retractable banner stands. 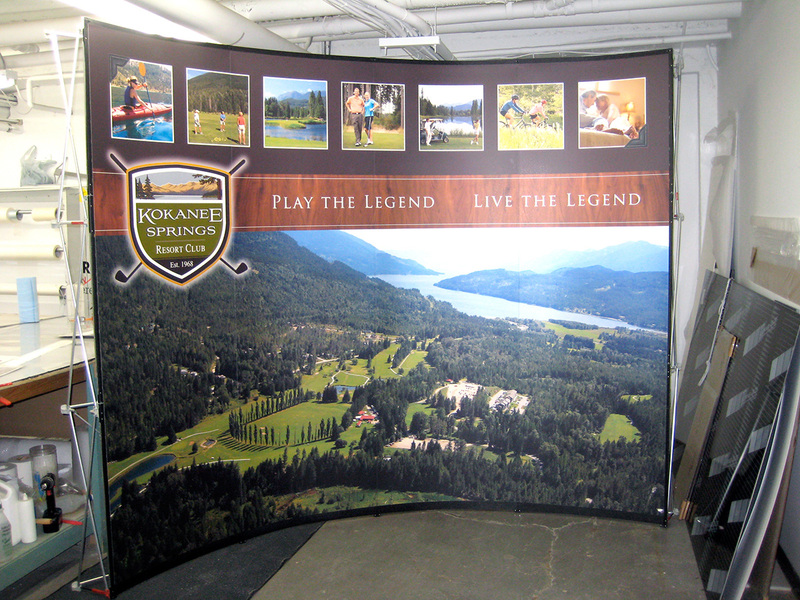 Expand your tradeshow, point-of-purchase or lobby presence with a bold statement. Let’s make sure everyone is looking at you! ABL can provide the right display system to meet your needs and budget. We offer solutions that are time saving, lightweight and easy to set-up with eye-popping graphics. All graphics are printed and finished in-house by our own technicians ensuring superior craftsmanship and attention to detail. 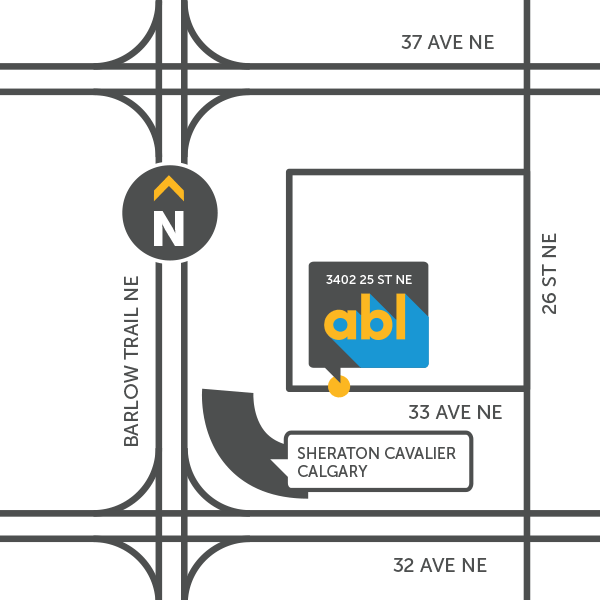 All of our products are supported by ABL’s quality guarantee and full manufacturer’s warranties. If it isn’t nailed down we can print on it.